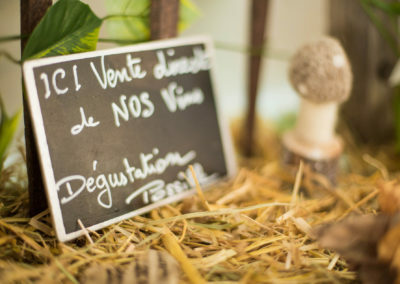 The Holidays & Work Hotel has the pleasure to make you taste the wines from its own certified organic domain. 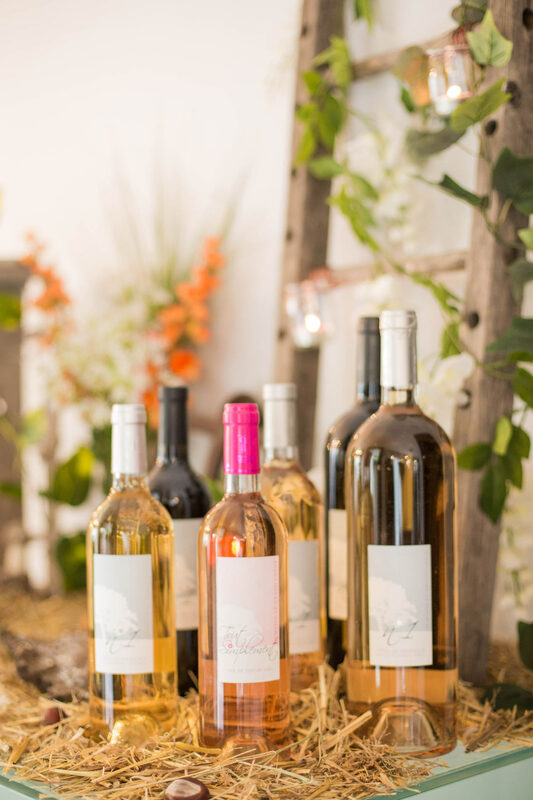 Filled with the sun of the Mediterranean, the grape varieties of the Domaine “Le Grand Chêne” give wines with fruity aromas, which bloom in Provence. 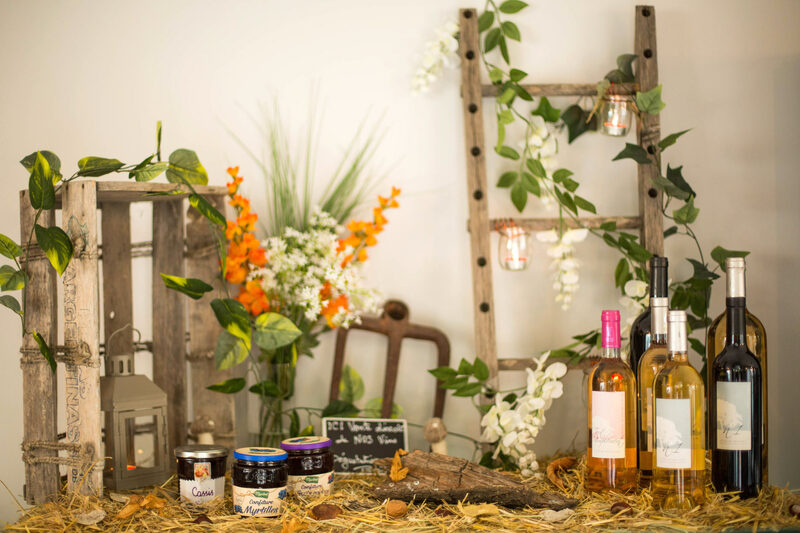 There is nothing more pleasant than sipping a good Côte de Provence or a Vin de Pays du Var, seated around a tasty Mediterranean meal, in a typically Provençal atmosphere and decor that lend to relaxation and inspire us. 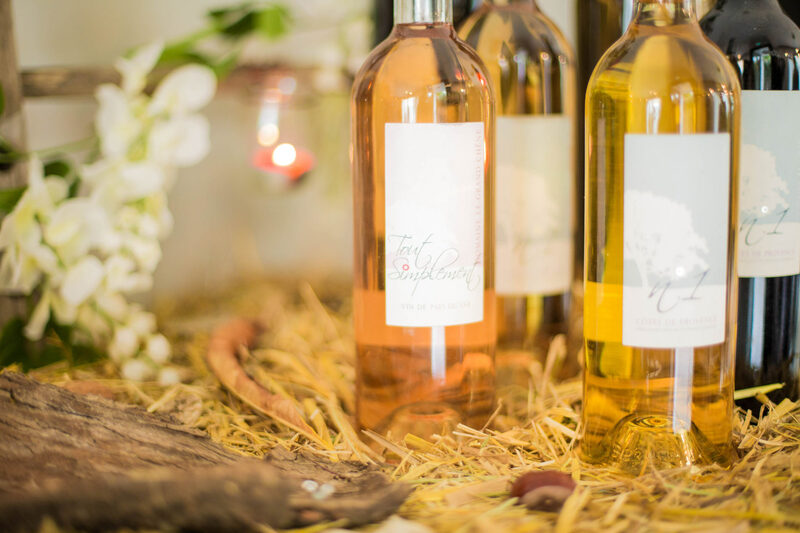 With our wines, let yourself be rocked by the sound of cicadas and the subtle aromas of our Var grape varieties. The unique beauty of Provencal terroir, magnified by Cézanne, expresses itself in our glasses and plates. 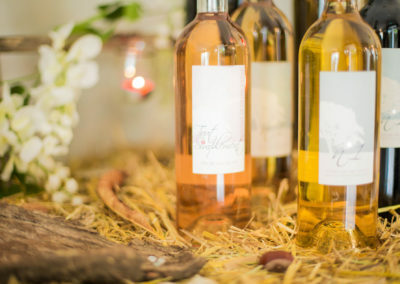 To accompany our fish or meat dishes, we offer a regional wine list produced on our vineyard. 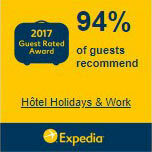 In a friendly and relaxed atmosphere you will spend a pleasant and refined moment. Our team welcomes you for lunch and dinner from Tuesday to Sunday lunchtime. 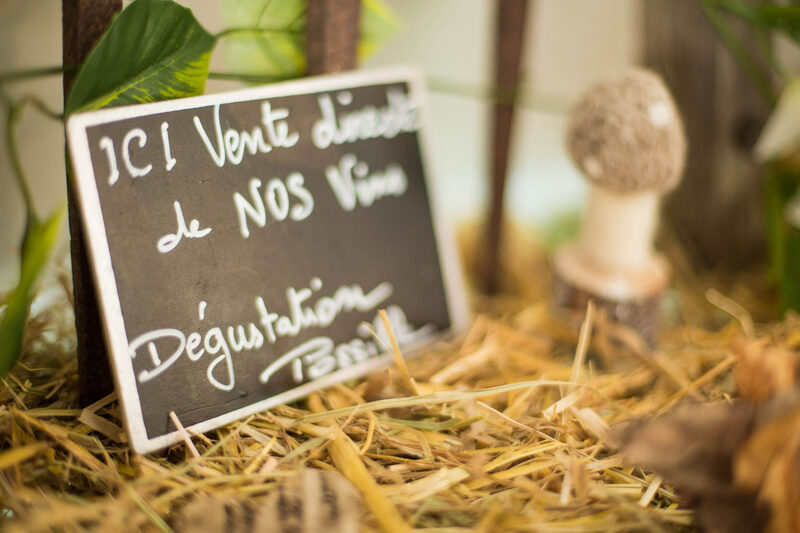 Here is the wine list of our restaurant. 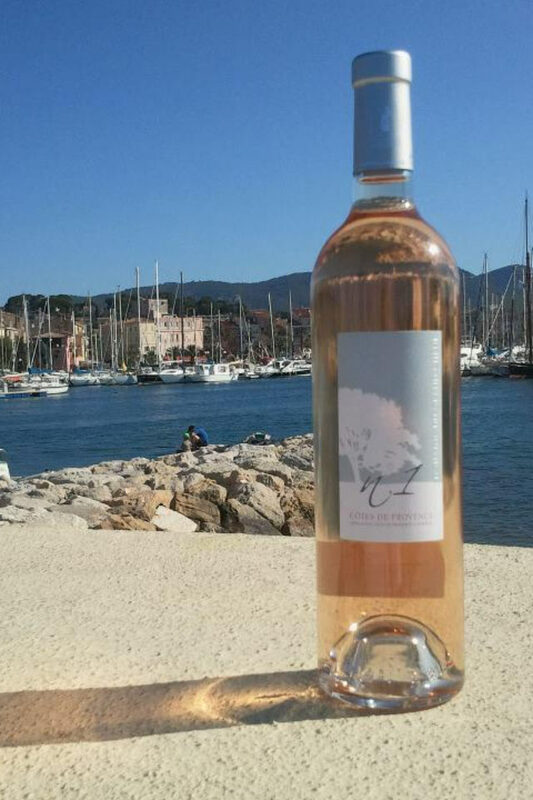 Sanary-sur-Mer is a relaxing stop on the wine trail that crisscrosses the heart of Provence. 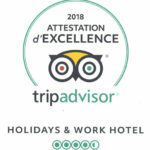 A stopover at the Holidays & Work Hotel, will be the perfect opportunity to discover the flavors of our Provencal dishes and the scent of wines from our estate “Le Grand Chêne”. 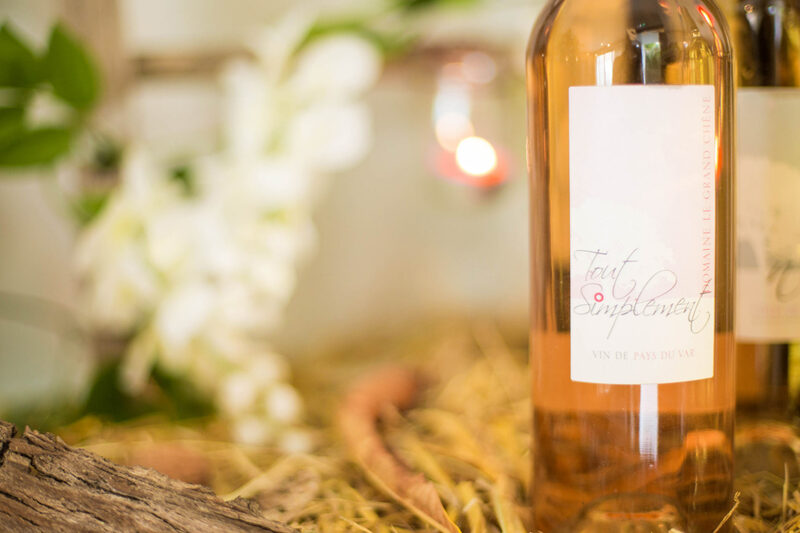 Choose N ° 1, a red Côte de Provence wine with a meat dish composed with vegetables mixed with Herbes de Provence, or the “Tout Simplement”, a rosé wine from the Pays du Var. 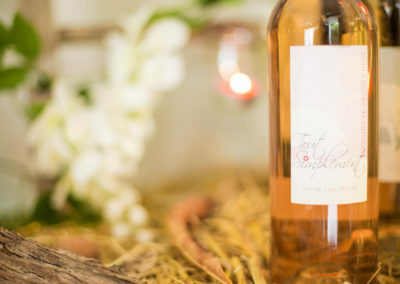 Fish lovers may opt for our delicate white wine with aromas of grape showing a know-how and an ancient wine tradition. 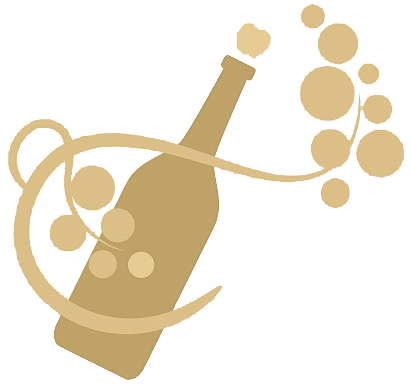 Do not hesitate to ask us for take-away bottles at your departure, or even order us some by correspondence the wines that you appreciate. 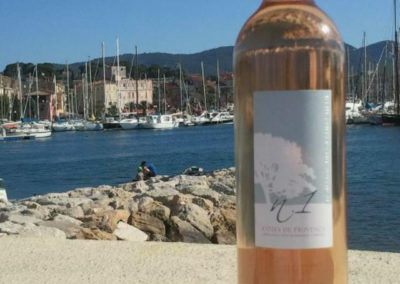 You will therefore keep a delicious aromatic memory of your stay in Provence in the charming village of Sanary-sur-Mer. Do not hesitate to come and enjoy them at the bar, on the occasion of a convivial aperitif that smells good holidays on the French Riviera. 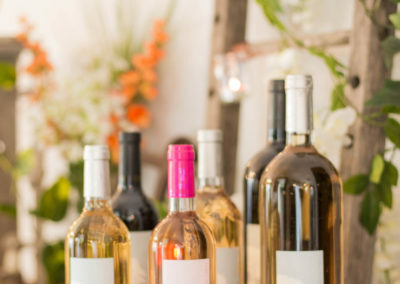 Would you like to have our wines delivered ? 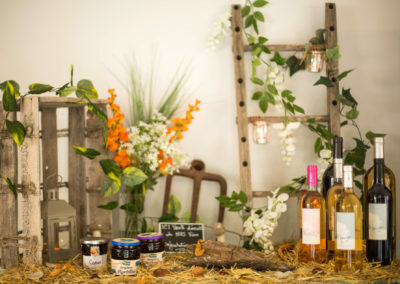 If you have already stayed at the Hotel Holidays & Work and you know the wines of our estate “Le Grand Chêne”, why not have our bottles of wine delivered directly to your home and enjoy the flavours of our grape varieties with fruity aromas from Provence?